The monsoon season finally came to an end, only to be replaced with brutal heat. Daily highs of over 34 degrees have me thinking about how best to keep hydrated. I really like to start my morning before a ride with a homemade chai latte. I make 4 litres the night before and let it chill in the fridge overnight. Sri Lanka black tea + cardamom + nutmeg + cloves + cinammon + peppercorns + bay leaves + allspice + ginger. Pow! and I'm off. 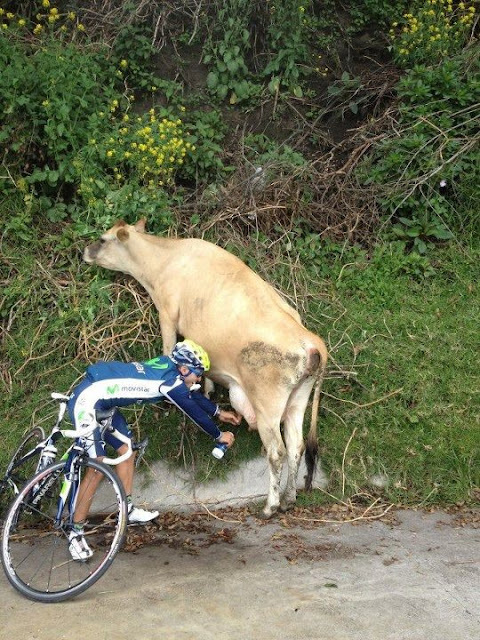 I usually carry 2 waterbottles: 1 with water and 1 with a sports drink (Fin). 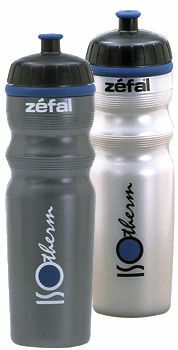 I got a pair of Zefal isothermal water bottles many years ago and love them. I highly recommend them if you're planning on riding somewhere hot. You sacrifice a bit in volume (only 500ml each) but being able to sip some cool water in the hot sun is a life saver. Chocolate milk has served me well as a recovery drink for the past 30 years. The hotter the weather gets, the more it seems to help. It's the first thing I looked for at rest stops when touring in the Philippines, Thailand and Vietnam.